Keeping Liquor Public | Why break what's working so well? Over 90% of customers across the province are satisfied with Manitoba’s public liquor marts. 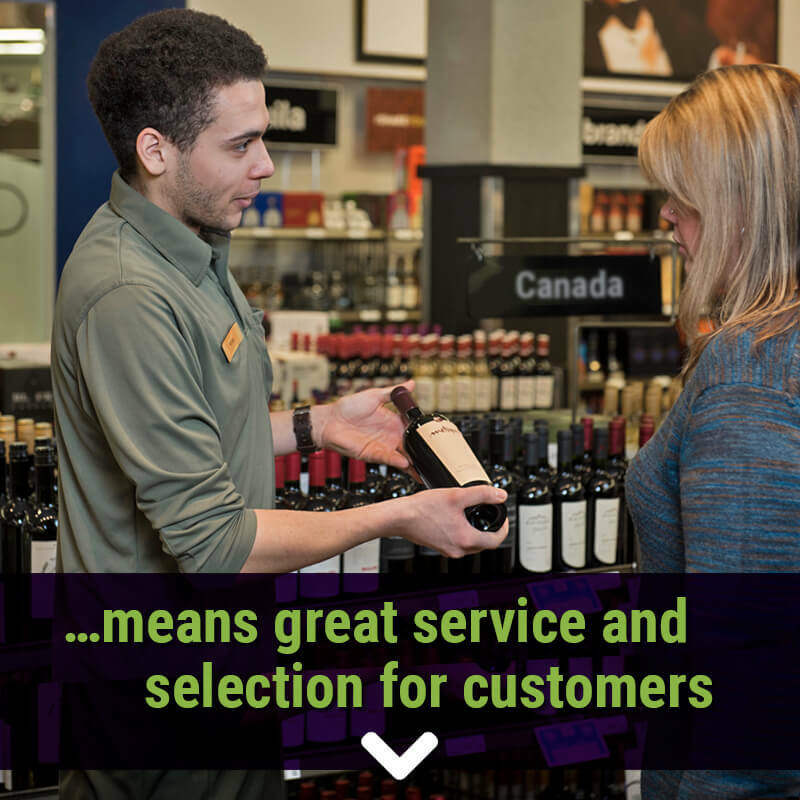 Customer satisfaction surveys rate front-line staff at public liquor marts as extremely professional and very knowledgeable about the products they offer. Public Liquor Marts are constantly modernizing to serve you better, from Express Liquor Marts in grocery stores to in-store growler bars to expanded hours and locations to bottle and cork stations to home delivery. Private liquor stores can be smaller than Liquor Mart locations, and limit selection due to shelf space. If you want selection, you want public — carrying more than 4,000 products. Public Liquor Mart staff are trained to spot underage buyers. They require proof of age if the customer appears to be under 25, and won’t sell to customers who are already intoxicated. 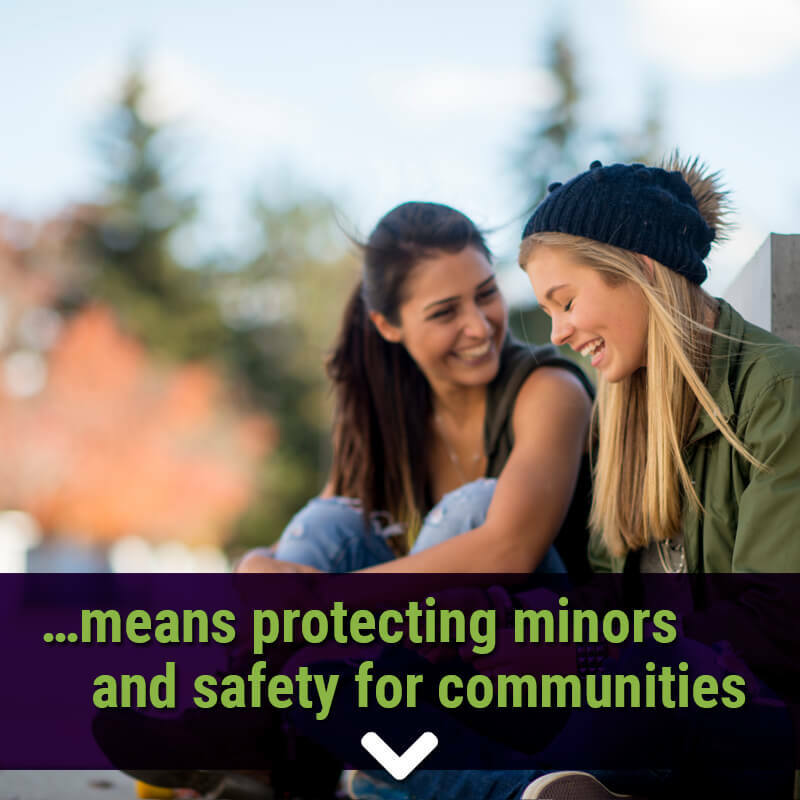 The result: less under-age drinking, and safer communities. 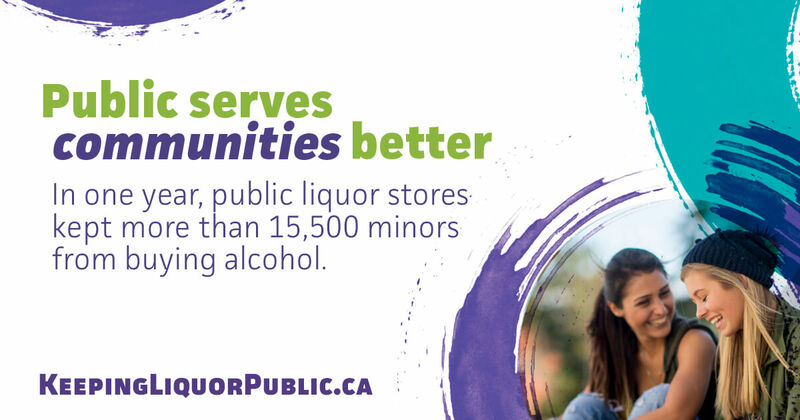 In 2015 alone, Manitoba’s public liquor stores refused services to over 15,500 minors and over 19,000 intoxicated people. Manitoba Liquor and Lotteries invests $11.5 million to promote safety, help parents talk to their kids about alcohol and help fund addictions treatment services. Profits from Manitoba’s Public Liquor Marts stay in Manitoba. In 2014, they generated over $280 million in profits and tax revenue that went to fund health, education and other crucial services. Manitoba Liquor and Lotteries invests in sponsoring events large and small across the province — from bringing the Canada Summer Games here, to supporting community events and festivals like Special Olympics Manitoba and Folklorama. Because Manitoba Liquor and Lotteries is a Crown corporation, we all own it — and it’s accountable to all of us, not to a handful of shareholders and foreign investors. 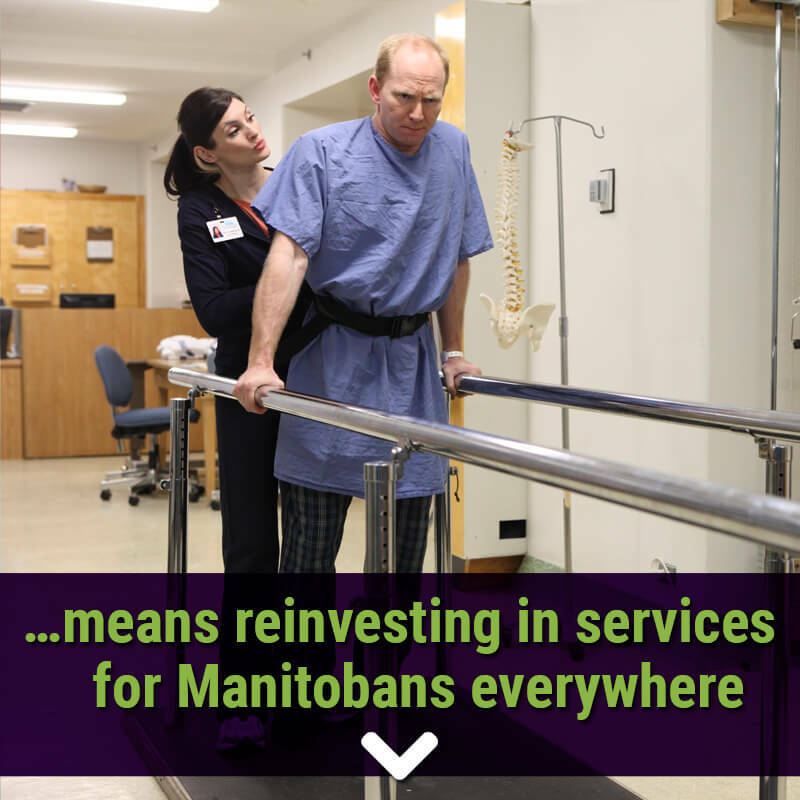 We’re a coalition of Manitoba organizations working for public safety, strong communities and quality public services.